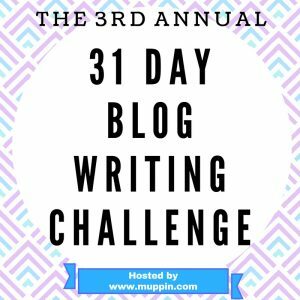 This is the third year that my friend Cheryl of Muppin.com is hosting her blog challenge for the month of December. Instead of looking back at my lack of blog posts this year, I’m going to look at today as a clean slate and fresh start. We can’t alter the past, right? 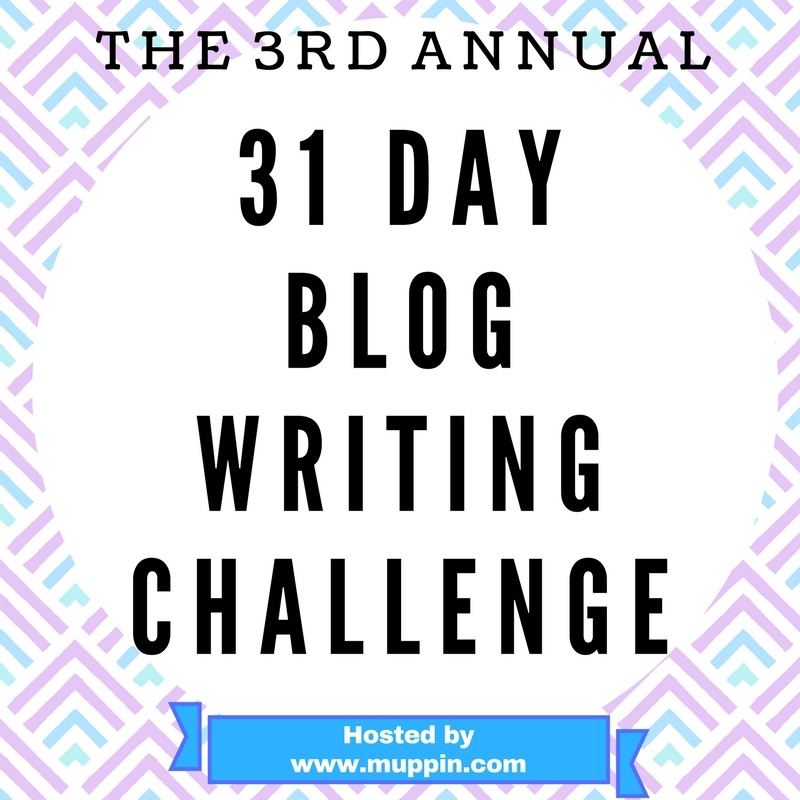 Of course this means that I have to come up with 31 different things to blog about. But hey, a challenge is supposed to push you to “go beyond”. So let’s do this! Since today is the kickoff day, I am taking the time to make a plan for this endeavor. 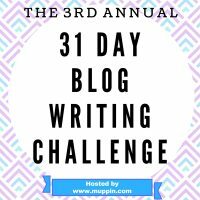 I’ve been following a few professional bloggers this year and they are always talking about planners and setting up their week and month of posts ahead of time. Of course, they are all using these adorable printed planner sheets, pretty colored markers and have gorgeous crafty hand writing. We aren’t even going to travel down that aisle of discussion but I did dig out my pretty colored pens for the project. My not-so-pretty hand writing will have to do, and maybe I can take what they are sharing as guidance and use parts of it to help me with my challenge. I’ve got out my planner and am going to create some sort of outline for the next 30 days. As I’m doing this, a light bulb went off in my head. I’ve heard this before – and not from some crafty organized blogger. Create a plan and then execute that plan. OMG this is something that I am always saying when people want to know how to digitize embroidery designs! You just don’t open the software and start clicking buttons. You have to have some idea what it is that you want to create. The same is true in this situation. There is so much cross-over in life lessons. I know the advantages for having an outline or a plan when digitizing, so I should probably follow my own advice and follow through with this recommendation. So, that was my “ah ha” moment for today. On that note, I’m going to get out my pretty colored markers and my printed planner pages and get this month of blog writing scheduled! Hope you check in with me tomorrow!